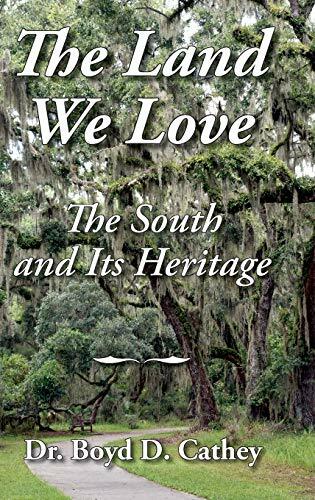 I must confess that I feel a bit awkward about reviewing Dr. Boyd Cathey’s outstanding anthology, The Land We Love: The South and its Heritage. I am, as the reader may notice, mentioned in the preface, along with Clyde Wilson, as one of the author’s two most significant guides in preparing these essays. And despite the fact that unlike Clyde I didn’t write the foreword, I do appear with this eminent Southern historian on the back cover, as one of several bloggers praising the many fine qualities of Dr. Cathey’s work. Notwithstanding my obvious conflict of interests, I did volunteer to review the book because it illustrates an observation that I’ve been making for the last forty years, namely, the most provocative writers for the onetime American conservative movement have been generally Southerners. Moreover, what’s rendered them worth reading is that their perspective is unlike the one that has prevailed elsewhere in the US. Southern conservatives wrote and still do, if this book is any indication, with a tragic sense born of defeat, an ingrained sense of place, and an appreciation for older, European conservative traditions. The Land We Love: The ... Boyd D Cathey Best Price: $27.67 Buy New $27.73 (as of 03:40 EDT - Details) The Southerners to whom I’m referring were and, remain even now despite their reduced numbers, the most relentlessly principled conservatives of my acquaintance. They conspicuously refused to bend their knee when the neoconservatives took over the establishment Right in the 1980s. Like Clyde and Boyd, they paid for their defiance by being marginalized by what Clyde mockingly described in 1986 as the “interlopers.” But significantly the true Southerners whom the movement’s hired hands expelled, never changed their stripes and still show contentiousness as well as a deep sense of honor. Anyone who surveys the titles of Boyd’s essays, e.g., “A New Reconstruction: The Renewed Assault on Southern Heritage,” “How the Neoconservatives Destroyed Southern Conservatism,” “How You Stand on the War Between the States: A Window into your View of the Western Christian Heritage,” and “Merchants of Hate: Morris Dees, the Southern Poverty Law Center, and the Attack on the Southern Heritage,” knows that the author has come to fight. He does so in essay after essay, attacking the SPLC as “merchants of hate,” exposing its longtime head Morris Dees as a corrupt profiteer playing on usually baseless fears about “extremism,” and assailing the various detractors of the Southern cause. Although the anthology under review covers other worthwhile themes, there are two topics on which I’d like to focus. One, the author recognizes genuine conservatism, the presence of which he points out in his subjects. Presbyterian theologian and political theorist Robert Lewis Dabney, Southern literary scholar M.E. Bradford, the Agrarians, US Senator Nathaniel Macon of North Carolina, Robert E. Lee and Jefferson Davis are all cited as representing a well-defined conservative worldview. A sense of place, reverence for one’s ancestors, deep reservations about an expanding commercial society because of the cultural change that follows in its wake, resistance to administrative centralization and an unbending principle of honor are all conservative characteristics stressed in this anthology. 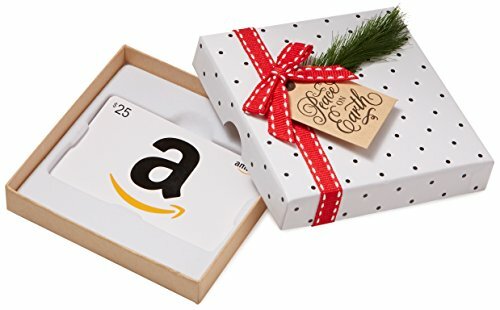 Amazon.com $25 Gift Ca... Check Amazon for Pricing. A worldview enriched by these elements seems so imprinted in the conservatives under discussion that they could not have acted in any way that contradicted who they were. Thus Lee felt compelled to resign his commission in the Union Army and to defend his beloved state against invasion by the federal forces. He was first a son of Virginia, born to its first family, and then only a citizen of a larger political entity. Dr. Cathey cites Jefferson Davis, addressing the Mississippi legislature in 1881 and telling its members that despite “all that my country was to suffer, all that our posterity was to endure, I would do it all over again.” Despite all the suffering that Southern secession brought his region and him personally, Davis did not regret his struggle for Southern independence, because he thought it was a just (and constitutional) course.